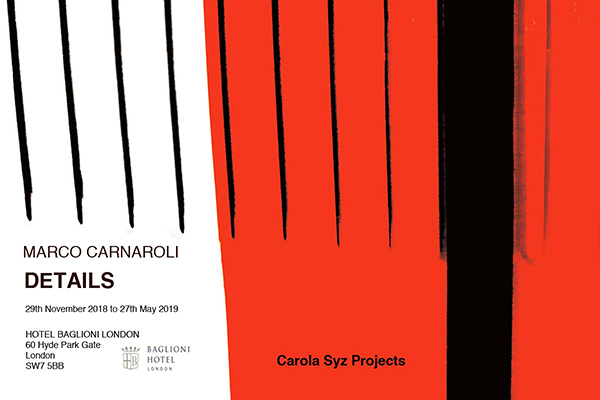 Carola Syz Projects curates and creates art projects in London. 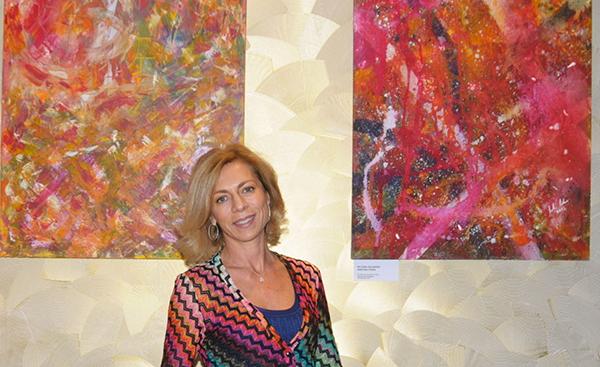 After significant experience in the art world Carola Syz has evolved over the years from art collector and fine art photographer to curator and art advisor. She grew up in Rome breathing art from her very first steps, particularly around the Arte Povera movement, which her family was involved with. Her first memories are of Kounellis, Pistoletto and De Dominicis exhibitions. Subsequently she frequented art school and studied modern languages and literature at Rome University, and later focused on Photography studies in London. She gained experience in managing an art gallery in Mayfair and organised multiple exhibitions in London and abroad. After developing a passion for Indian art, Carola has become a keen student and follower of the Indian art scene, modern and contemporary. She frequently visits India and has developed many contacts there and in the UK's Indian art world. CSP works with several galleries and different prestigious locations in London including the Italian Embassy, the Italian Consulate and the Hotel Baglioni, Kensington. The company also advises private and corporate clients internationally. CSP offers unique access to a number of artists and collections across Europe, India and the USA. 2011 - © Carola Syz. All Rigths Reserved.